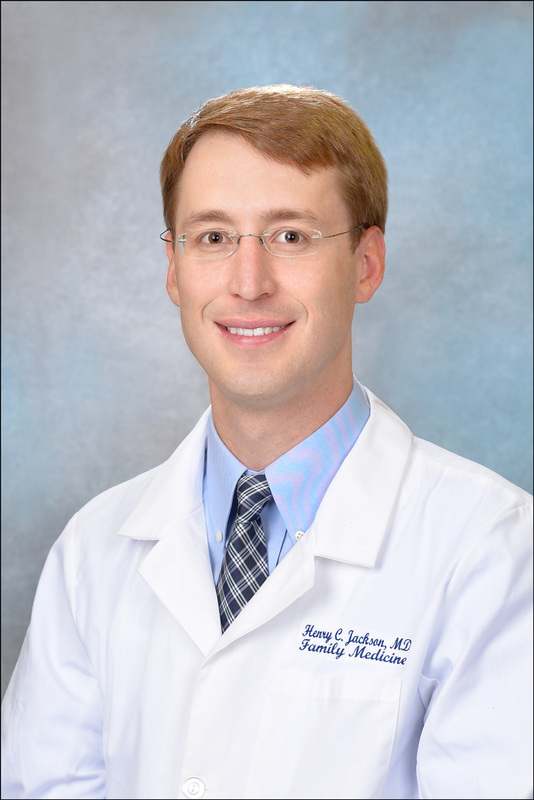 Dr. Jackson joined Town and Country Family Physicians in the summer of 2015. He received his medical degree from the University of South Alabama and completed his residency at the McLennan Country Family Medicine Program in Waco, Tx. He is board certified with the American Academy of Family Physicians. Dr. Jackson’s decision to practice family medicine was spurred by the strong calling for preventative and holistic care. He enjoys spending time with his wife and family and keeping up to date with Auburn football. 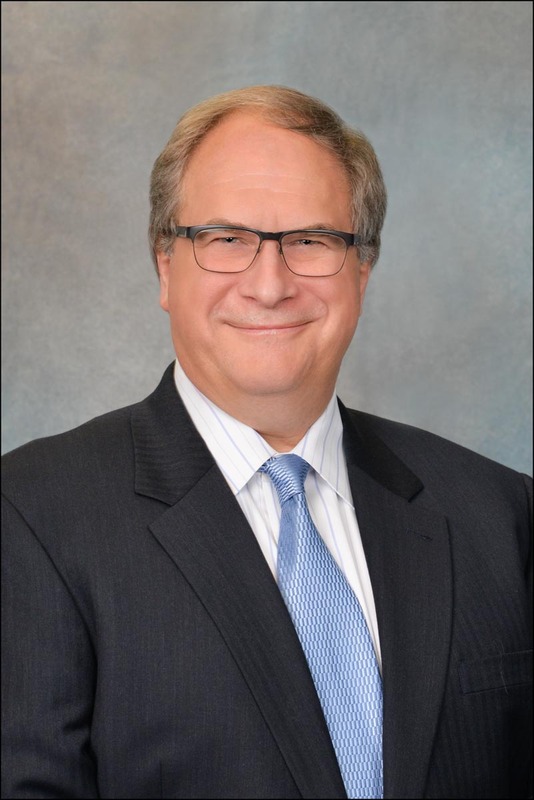 Dr. Popek received his medical degree from the University of Texas Medical School at Houston in 1986. He received his board certification in 1989 from The American Board of Family Medicine and began his practice shortly after. He is a member of the Harris County Medical Society serving as the Health Insurance Medical Liaison. His purpose is to provide quality care to all his patients. Dr. Popek has one teenage daughter and a lovely wife. He enjoys working around his house and gardening. 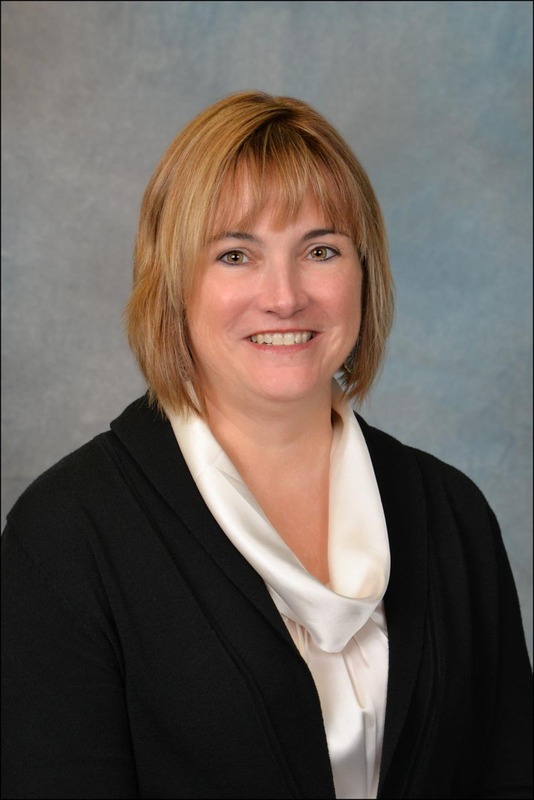 Dr. Tucker received her medical degree from Indiana University School of Medicine in 1993. She began practicing Family Medicine in Indiana in 1996. Dr. Tucker moved to Texas and began practicing here in 1998. She is board certified with the American Academy of Family Physicians and an active member of the Texas Medical Association and Harris County Medical Society. Dr. Tucker treats all ages, from pediatric to geriatric patients. 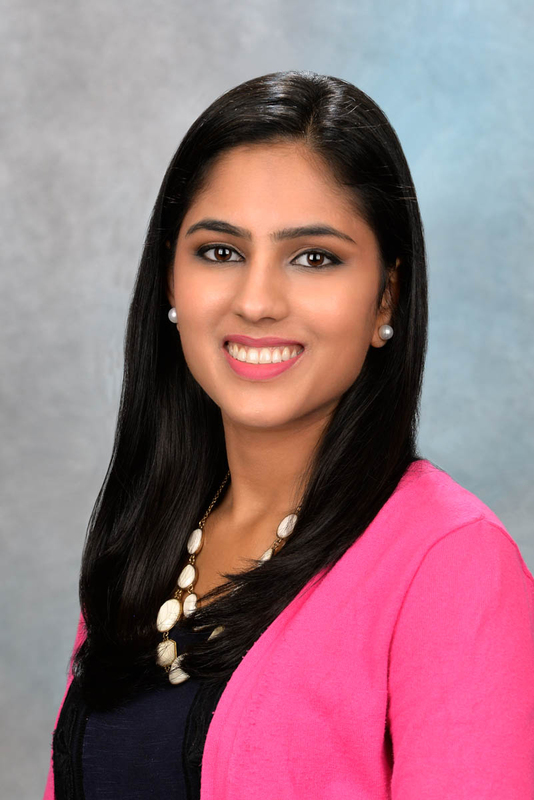 Her aim is to provide compassionate and comprehensive care to all her patients, promoting the benefits of preventive care and healthy living throughout life. Dr. Tucker has six wonderful children, a supportive husband and enjoys being active with her family. 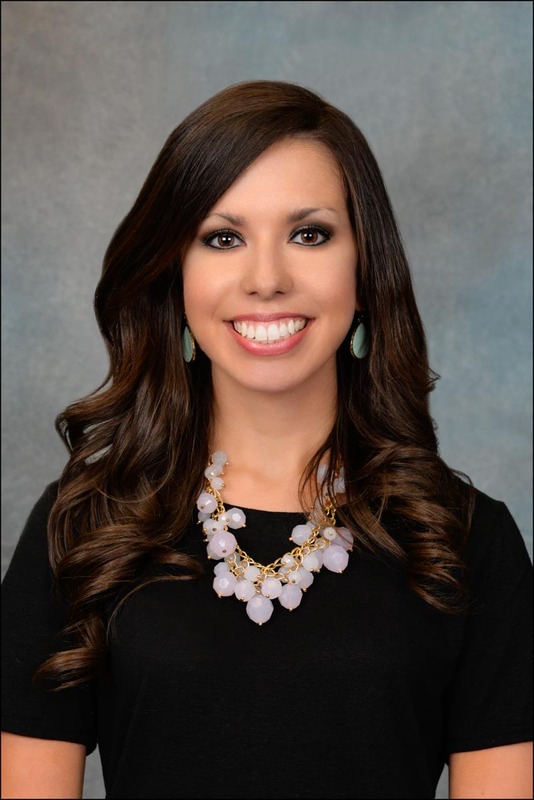 Bailey is a native Houstonian and graduated from Texas A&M with a degree in Microbiology in 2009. She then went on to receive her Master in Physician Assistant Studies in 2012 from the University of Texas Medical Branch in Galveston, Texas. Bailey had the opportunity to participate in several medical mission trips to Ethiopia. She is passionate about all people having access to medical care and she plans to continue be a part of providing medical care and health education around the world. Lubna joined Town and Country Family Physicians in Spring 2017. She received her Master of Science in Nursing degree as a Family Nurse Practitioner from the University of Texas Health Science Center at Houston. Prior to this, she worked as a Registered Nurse at the M.D. Anderson Cancer Center for over 3 years. The doctor Lubna speak Hindi and Gujarati. She enjoys taking care of all patients across the lifespan and strongly believes in health promotion and disease prevention. During her free time, she enjoys spending time with her family and friends, watching movies, volunteering in the community, and spending time outdoors.